A YEAR OF JUBILEE REVIEWS: Graduation Review Week.. coming up! We are graduating our first Home Schooler this spring! We are gearing up for a great Open House celebration and getting him set up to tackle college. I know many of you have already received graduation cards from friends and family. Need suggestions for gifts, something other than a typical gift card? There are wonderful companies out there that cater to our graduates! I will be sharing some of them over the next couple of weeks with you as we take a look at all it takes to graduate our own high schooler! Be watching as I add more! Cannot wait to see what you have for us - we have 2 kiddos moving up in the school world and would love some good gift ideas. 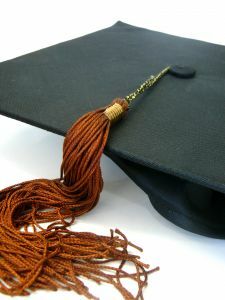 I am always interested in ideas for graduates!